When you get right down to it we all have a food, or a combination of foods that we just are not going to live without long term. I have three… incredibly refreshing sweet drinks, honey buns, and brownies! 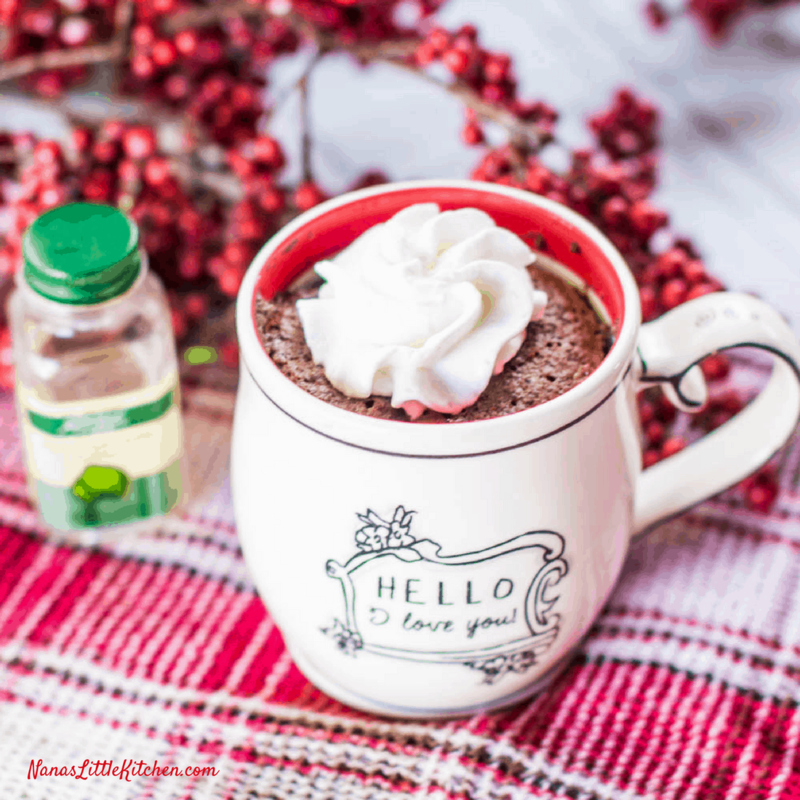 This Sugar Free Peppermint Brownie Lava Cake satisfies my brownie cravings and has become my new go-to when I need a quick fudgey fix that is so satisfying I can eat it for a meal and be satisfied for 3 hours. Instagram Pinterest Facebook and let’s connect on my favorite group THM Southern Foodies with Nana’s Little Kitchen for recipes from some wonderful bloggers, kitchen tips, videos and more! Watch for affiliate links in and around this post. 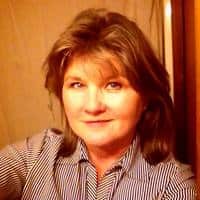 Using these links will help with the upkeep on this blog so that I can continue to create and share these free recipes with you. When I started Trim Healthy Mama I’d never seen any dramatic changes in anyone I knew or read any life changing testimonies. A dear friend told me it was a diet that she thought she could live with if she could just figure it out and gave me a book so I could help her and myself get on a better, healthier diet and hopefully lose some weight. On THM I have found all of my favorite food groups and more and to say that I am thrilled with this diet is the understatement of the year! I’ve found literally the best smoothies and drinks I’ve ever tasted. 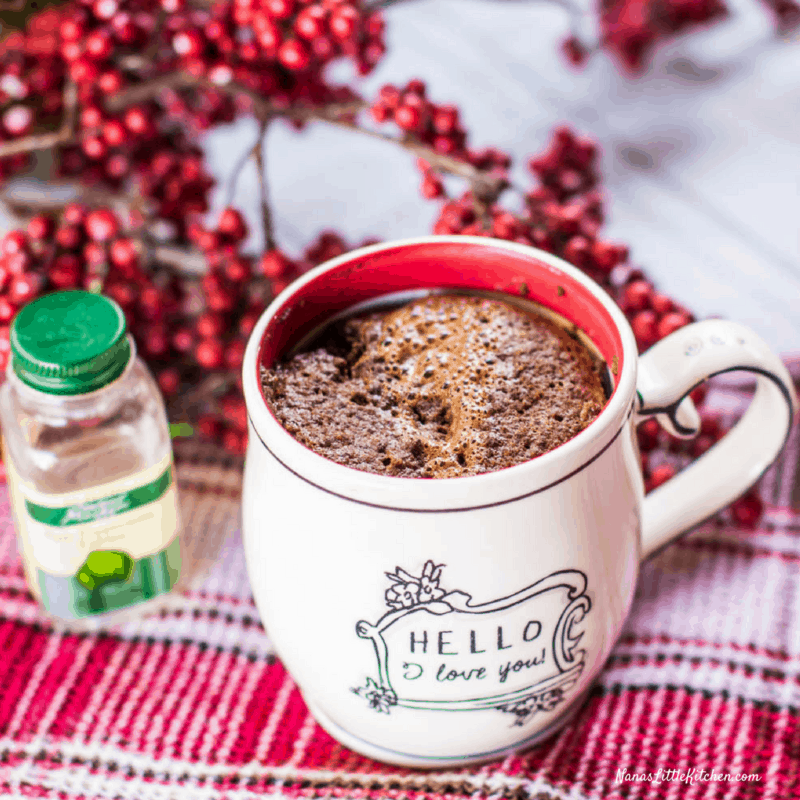 Find my collections of some of my favorites in my Cool Drink Roundup and my Sugar Free Coffee House Syrups and Lattes. I haven’t technically conquered the honey bun I will say but this Sugar Free Honeybun Cake is fantastic and comes in two varieties, plain and pumpkin. And last, but not least the not so humble brownie! I have still not posted my favorite sugar free brownie yet, but it is on my short list of things to do so stay tuned. 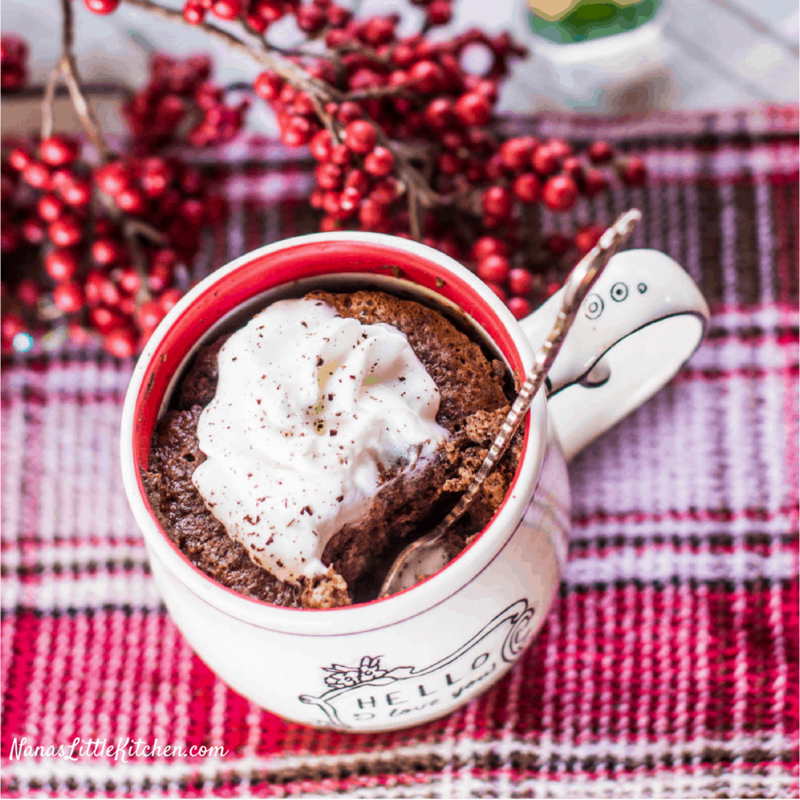 In the meantime, I trust that you will be completely satisfied to comfort yourself with this Sugar Free Peppermint Brownie Lava Cake is a luscious wonder to behold this holiday season, plus…..peppermint and chocolate are unbeatable any time of year. This little brownie use THM Baking Blend as the main source of “flour” but if you’re out here’s a link to a reputable DIY called Quick Mix that should sub 1:1 for the baking blend. I’ve provided an affiliate link to the THM Baking Blend in the post as well though. In a large cup or mug, combine the dry ingredients and mix well. Mix the rest of the ingredients in and stir well. Top with a few extra chocolate chips. If you prefer more of a baked cake texture return it for a drier cake. *Make sure you get peppermint and not any other mint. *Oven times will vary and you do want this to be a bit underdone. I can’t wait to try peppermint brownie lava cake! I don’t microwave, how long should I bake it in the oven? And at what temp? I’m sorry Diane, I haven’t tested this recipe in the oven. I’ll definitely update the recipe and let you know when I do though.